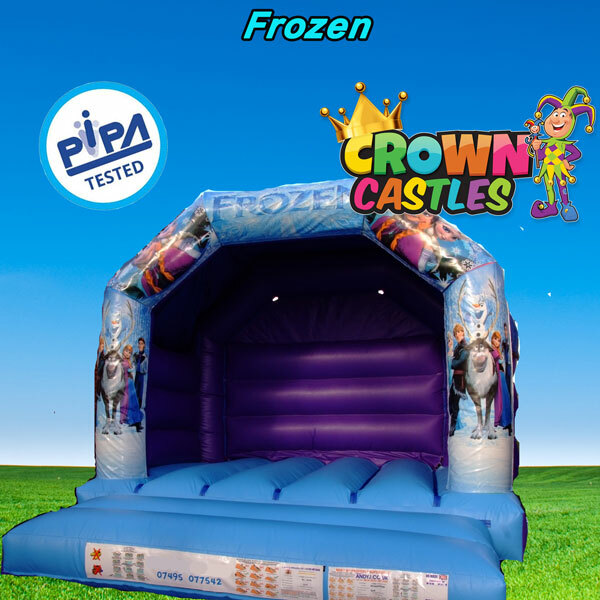 Bring Elsa, Anna, Olaf to the party with our frozen themed bouncy castle. 2019 looks set to see the return with Frozen 2 so can imagine this to be a very popular castle again this year! Children go crazy for this very popular Bouncy Castle and parents won't be disappointed, so book early to avoid disappointment! Great for Birthday parties, toddler parties & Christmas parties. Comes with a built-in shower cover on the roof and everything else you need to get going, including safety mats.